Between GDC, and getting some great progress on Super Hematoma, April was a pretty good month for us! We’re currently working our butts off to get a playable demo of the game, and it’s great for us to see things starting to come together. In other company news, we’ve begun the long road to becoming an actual business, and are trying to pursue that process without spreading ourselves too thin. 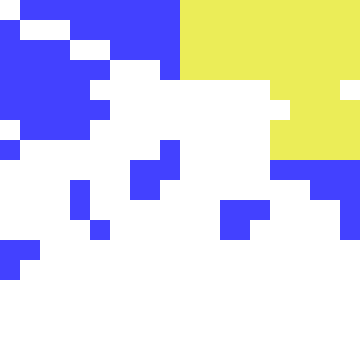 Indie games are changing the world, one giant pixel at a time. 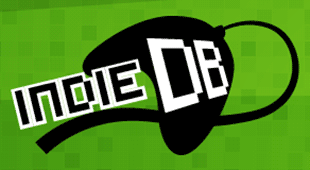 With Indie DB we aim to support independent developers and their games, by providing them with a place to showcase their hard work (in-progress or complete) to fans seeking original gaming experiences. So far, the experience has been great for us, and we’re seeing lots of traffic to our page from there. In fact we’ve had almost the name number of views this past week on indiedb as we’ve had unique viewers of our website since we launched earlier this year. Feel free to check out the Super Hematoma IndieDB Page where you can get a slightly different story of some of the stuff we’ve already posted here in the Friday Progress Reports. Additionally, be sure to check out the articles that Steve’s been writing for Young Web Builder and keep an eye out for the rest of his series on Indie Game Development.